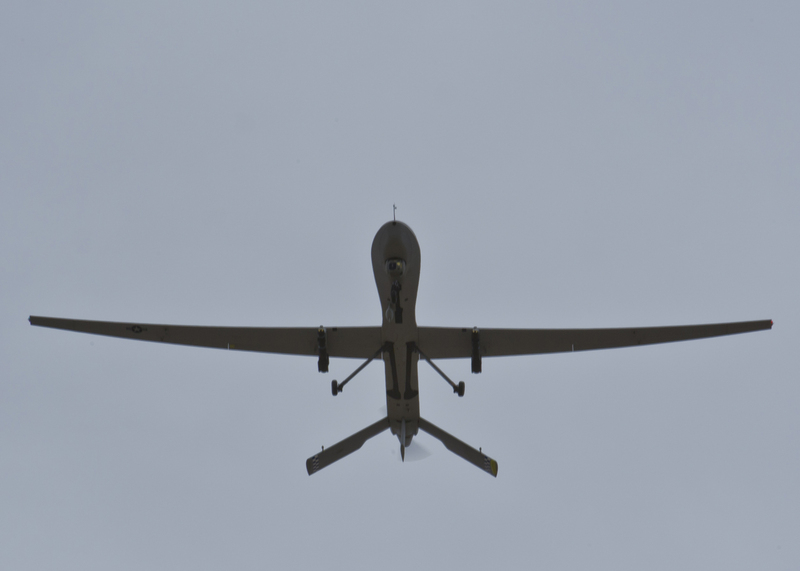 The latest from the Pentagon is that by 2019 UAV operations, specifically those carried out by Reaper and Predator, will be increased by up to 50% from around 60 a day to 90. While this news is unsurprising when looking at the current climate, increased activity in North Africa, Syria, Iraq, the South China Sea and Ukraine, the move looks to put extra strain on already overworked RPA pilots. As it stands RPA pilots are completing around 900 flying hours per year compared with fighter pilots completing just 250. 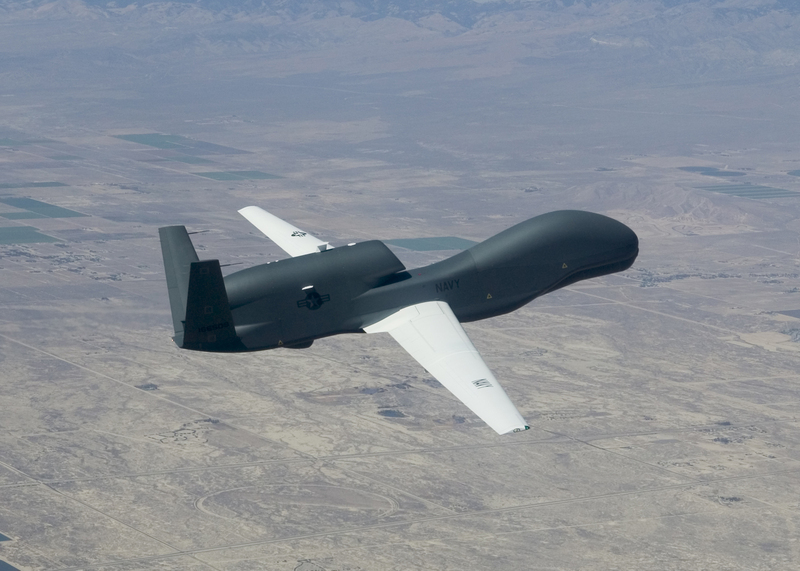 RPAs also make up the one of the biggest fleets of aircraft in the US inventory. 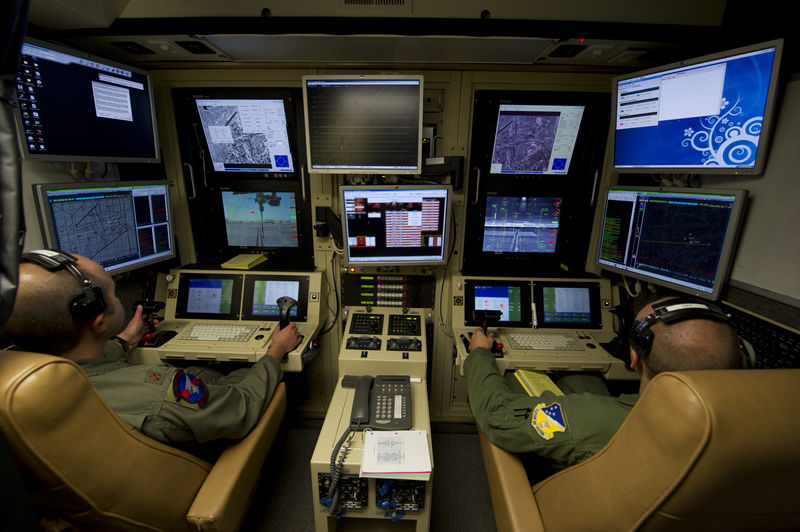 Some may argue that a fighter pilot has a more strenuous job physically than a Predator pilot but, while that may be up for discussion, it seems on paper that UAV pilots are indeed being stretched (do comment below with your thoughts). As it stands the DoD is having trouble keeping hold of experienced RPA pilots and it has been widely reported that there is a shortage of pilots. One solution that the air force has come up with is monetary incentives with a $15,000 dollar bonus a year to RPA pilots. This will take effect as of 2016. However, throwing money at the problem might not be the best solution. A $15,000 golden handshake may incentivise current pilots to stay in the job but what about filling additional gaps where RPAS operators are required? 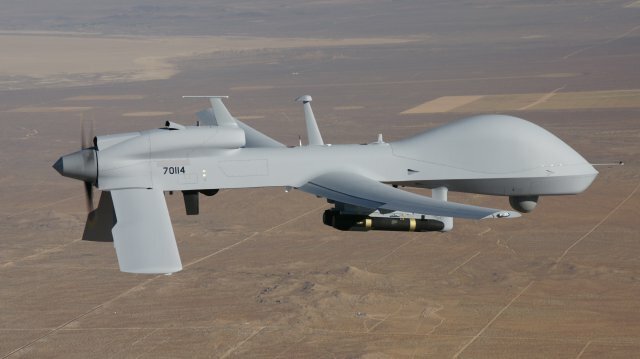 The USAF has also stated that it will be investing $100 million to procure more ground control stations, simulators and instructors for the training of new RPA pilots. This is yet to be approved by congress. If the Pentagon is going to increase operations as planned then training new recruits is going to need significant investment in the near future. With a deficit in pilots the military is also facing a shortage of instructors to teach new pilots. Keep an eye out for the next issue of Unmanned Vehicles magazine where I will be exploring the deficit in RPA instructors, coordination of training between the services and where investment in training is headed.